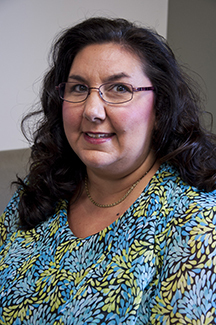 Christine Ruby, PharmD, BCPS, BCGP, FASCP was recently elected as Chair-Elect for the American Association of Colleges of Pharmacy (AACP) Geriatric Special Interest Group (SIG). As chair-elect she will serve to positively impact and improve geriatric care and pharmacy education through collaboration and communication of ideas among faculty regarding innovative teaching, clinical practice, research, scholarship, and service activities related to geriatric pharmacotherapy topics. Ruby will be officially inducted at the AACP Annual meeting, to be held in Boston, Massachusetts during July. Her term is a three year commitment. © 2019 ePittPharmacy. All rights reserved.